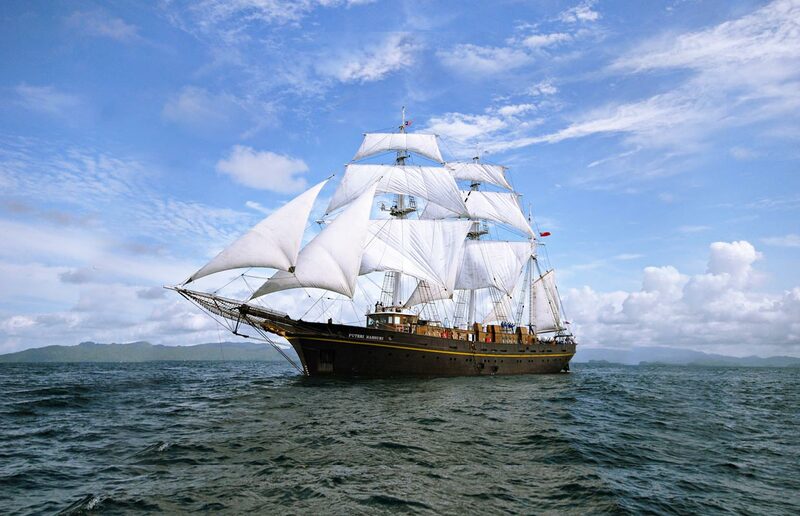 Book an open day with us. Enjoy a holistic learning environment. In today’s growing and challenging environment, knowledge alone does not ensure success. What separates a successful professional from the average is their drive, personal attributes and resilience in the face of change and uncertainty in the global business environment. MERITUS University was founded on this premise. 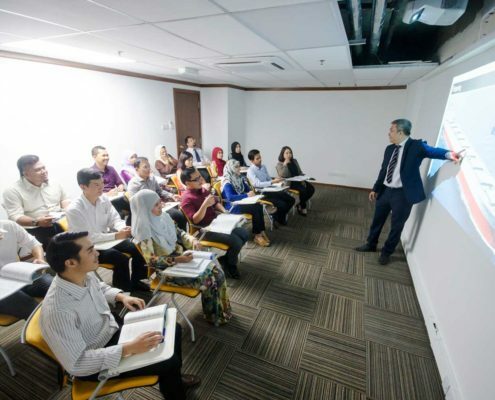 The founder, Tan Sri Halim Mohammad’s passion and lifetime experience in shipping and other business enterprise led to the formation of MERITUS. 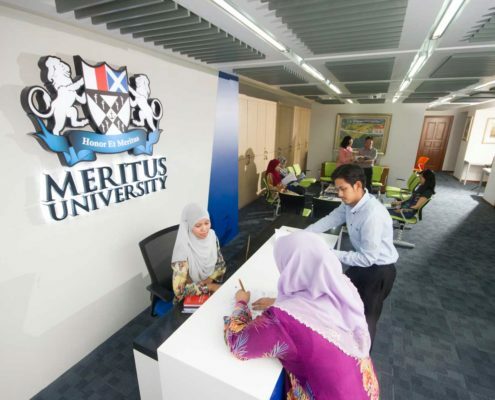 As a niche university, MERITUS’s unique approach to education is to offer a practical and effective blend of traditional, modern and experiential learning to ensure success. 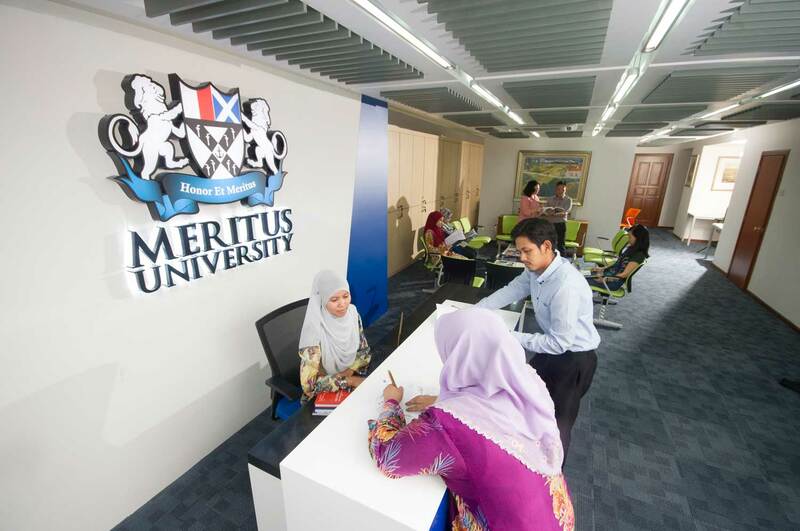 Each programme at MERITUS University is designed to fulfil very specific industry area to meet it’s requirement. 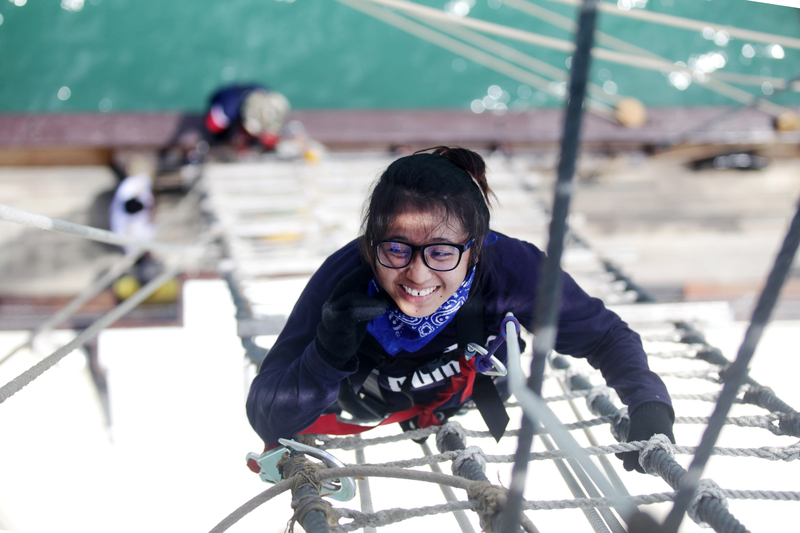 We are committed to producing well rounded graduates, capable of meeting the demands of today’s employers.